Our bright and welcoming office is in Victoria Square diagonally opposite the library and near to the entrance of St. Andrews shopping centre. 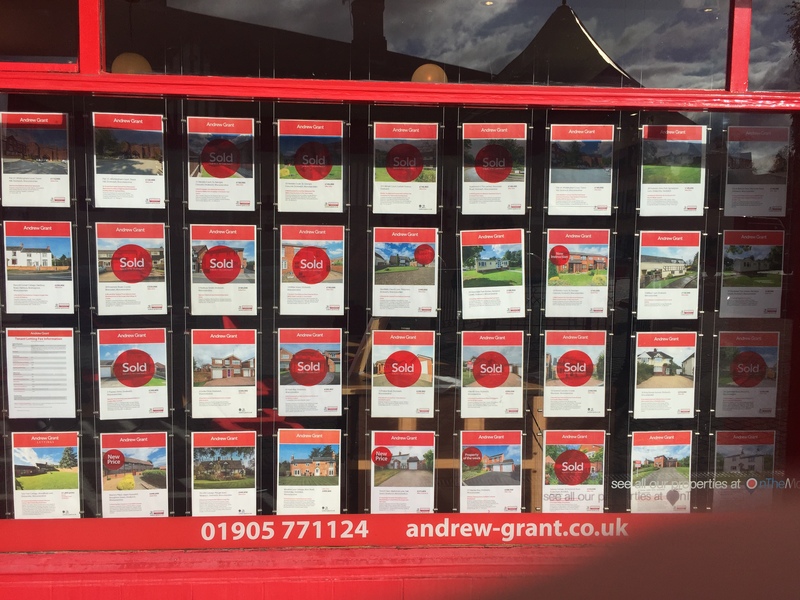 We’ve been here for over 25 years – you’ll have seen our distinctive SOLD boards on everything from farm estates to modern town centre flats. Over the last 12 full months there have been 604 sales in Droitwich Spa. This is a 4% change on the previous 12 month period. The average sales price was £239,450. In 2016 the area of Wychavon, of which Droitwich is part, was voted the third best area of the country to live based on health and life expectancy, employment and earnings, and general wellbeing. The town has around 23,000 residents and a higher than average retirement community, contributing to the feeling of a relaxed pace of life.